Being covered is great! Feeling protected is even better! I'm Marco Triolo and I'm a Sales Professional new to Allstate but with tremendous experience in business in the Brampton area. Being a Brampton resident my entire life has equipped me with intimate knowledge of what is important to the local community. This wide range of experience has provided me with the knowledge needed to serve my customers with the best quality, care and advice. 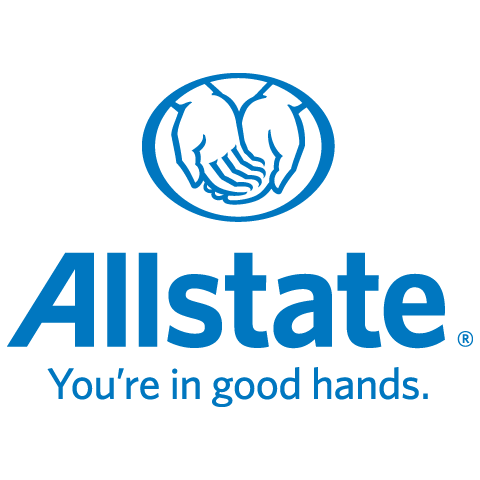 I'm a proud Allstate Agent who is also pleased to call Allstate home. What Can I Offer You? Customers have choices in innovative home and auto insurance products with features like Claim Forgiveness and Disappearing Deductible. Value is just as important to me, so I offer several home and auto discounts. Whether you have a question about your policy or just want to review your coverage, I'm here for you. Allstate has a supportive claims team that you can count on day or night to take care of your claim simply and efficiently. I'm Proud to Support Our Community As an Allstate agent, employee and fellow Bramptonian, I'm proud to bring good to life right where I live - supporting and strengthening our communities. I'm committed to making a difference in your life as well as the lives of your loved ones. You're not just another policy number to me. You'll receive my personalized service, backed by a strong Allstate agency team. Call me today to review your policy or get a free quote!